Our laying hens series premix developed by professor of animal nutrition company with the latest international scientific and technological achievements.We choose high quality raw materials at home and abroad, use the advanced equipment and processing technology , use the modern quality control means and then finished the high- tech products to meet the needs of the different production levels of feed mills and farms.Customers need to strictly control the quality raw materials. 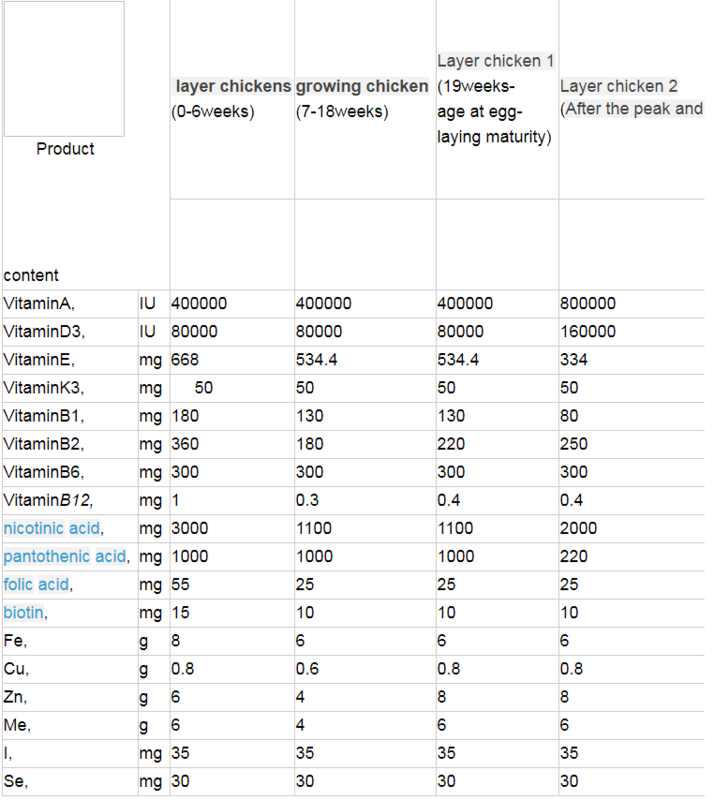 According to there commended formula with the supplemented by scientific management.This can fully give play to the largest production performance of laying hens, make customers get the best economic benefits. 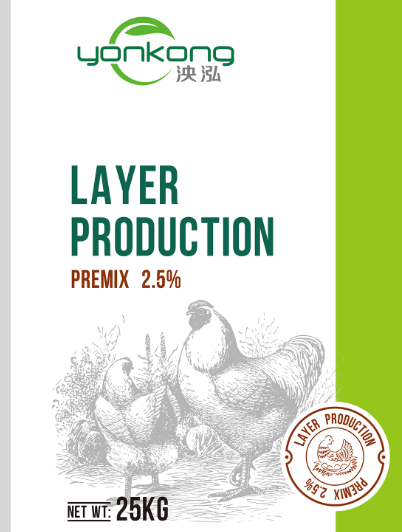 1.Each stage of laying hens premix contains allicin. Allicin antibacterial spectrum, antibacterial is good. To gram-positive bacteria and gram-negative bacteria, it has a strong exterminate action. 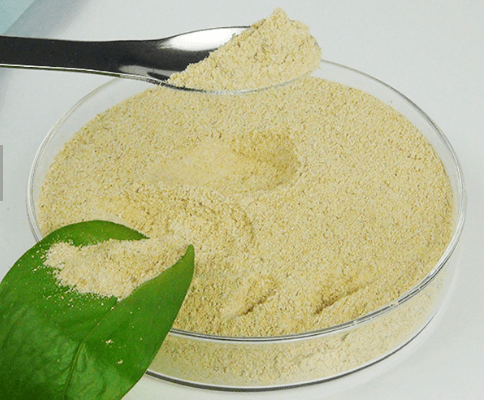 It can enhance immune function, promote growth, improve the rate, reduce feed consumption. reducing poisonous insect repellent, anti-mold preservatives, prevent feed mildew. Non toxic, no side effect, no resistance,no drug residues. 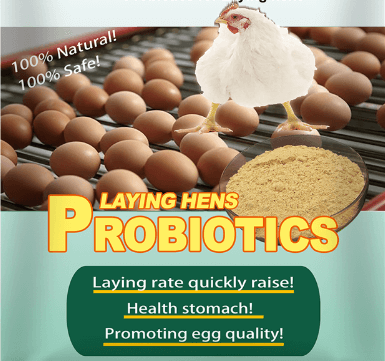 improve immunity, promote animal health, improve the egg production performance. deficiency, improve feed conversion rate and reproductive performance,reduce feed costs. it will have good mixing uniformity and liquidity. ferrous sulfate, zinc sulfate, manganese sulfate, potassium iodide, sodium selenite, zeolite powder, rice husk powder (carrier), etc.